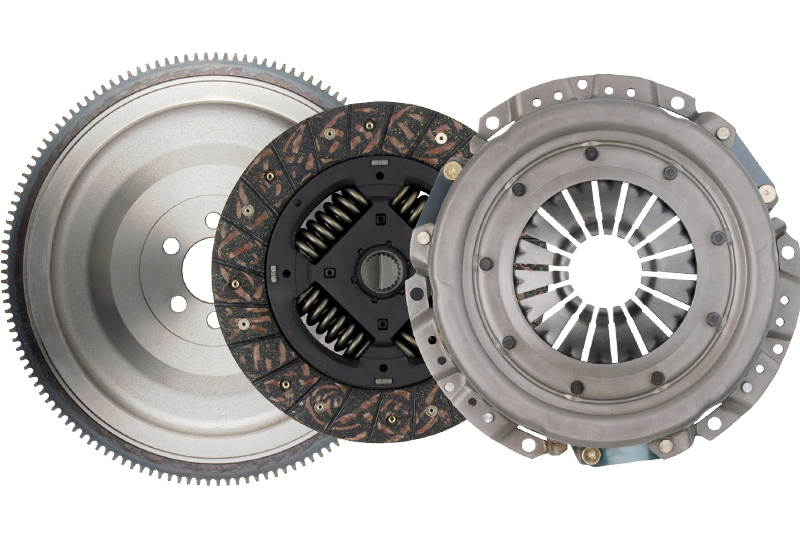 National Auto Parts has launched five new clutch kits. National Auto Parts has introduced five new clutch kits, including an SMF Kit for the Audi A3 S3 Quattro. The new-to-range additions – three Service Kits for SMF, one CSC Kit and an SMF Kit – cover a number of vehicle makes and models, including BMW E46 316/318 (03-05), BMW E46 316/318 (98-05), VW Transporter/Multivan 2.5 TDi (03-15) and Audi A3 S3 Quattro (07-12).